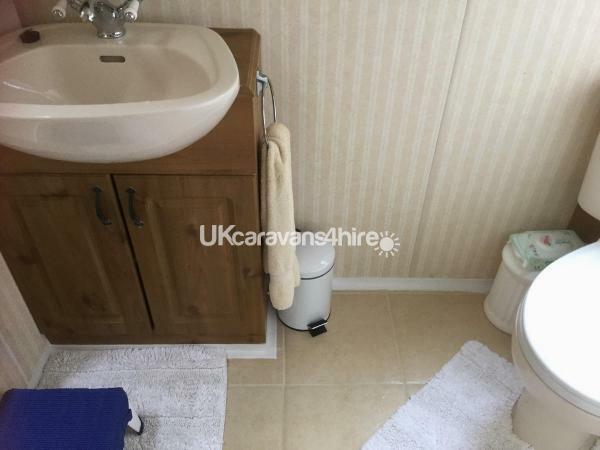 Our caravan has double glazing, full central heating, the master bedroom has a king size bed with enough room for a travel cot "Provided" bedroom two has twin beds also with bedside "Provided" there is all bedding is provided and beds made up for your arrival. The kitchen has all the equipment you would need home from home gas cooker fridge microwave kettle toaster pots pans utensils there is a high chair "provided". We try to provide all you would need to make your holiday as comfy as possible without having to bring it all with you. We have a veranda with wooden table and chairs, a patio with two benches we have found in the past the veranda to be very useful with young children to play in a safe place and enjoy the fresh air. 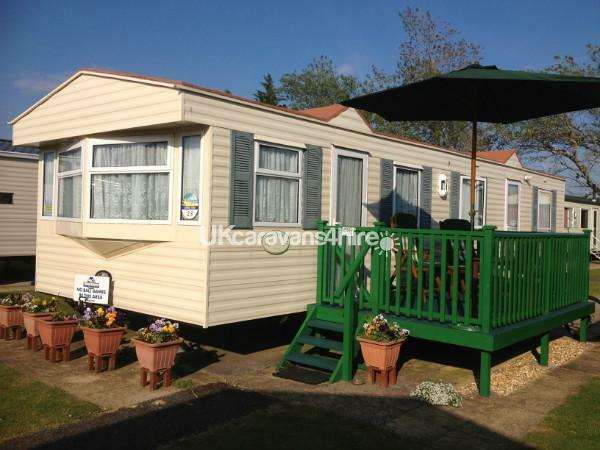 £100 deposit will guarantee your holiday to book this home from home caravan at Kiln Park. No reviews found. If you have recently stayed in this holiday home please leave a review, it only takes a few moments and will really help future guests when they are searching for holiday accommodation at Kiln Park.